Colorful Splash Wallpaper PSD - Free Photoshop Brushes at Brusheezy! Brighten up your designs with this new Colorful Splash Wallpaper PSD! With this colorful splash wallpaper PSD you'll be able to enter your own text or logos and customize it to perfectly fit your needs. You'll love the sparkles and splashes of paint on this colorful wallpaper PSD! 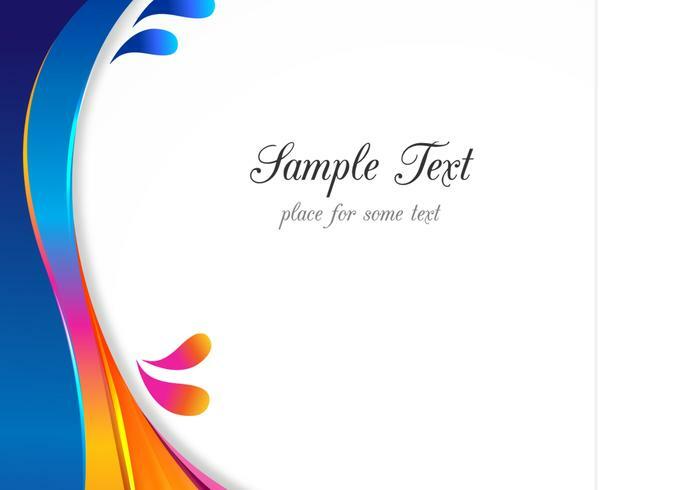 Also check out the <a href="http://www.vecteezy.com/backgrounds-wallpaper/59694-colorful-splash-wallpaper-vector/premium">Colorful Splash Wallpaper Vector</a> over on Vecteezy!